The day after my 24th birthday, the then boyfriend and I drove to California to pick up his dog, Shalan. She had been living with his ex-girlfriend and, long story short, it was time for Shalan to come to Texas. We drove straight through to CA, spend the night at his mom's house, picked up Shalan and then hit the road to come right back. We arrived back home 3 years ago today- Valentine's Day. 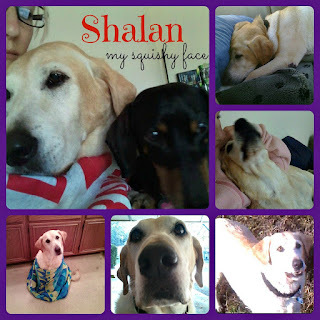 Shortly after Shalan arrived in Texas she had a small lump in her neck tested. She was diagnosed with thyroid cancer. We were crushed. We took her to see an oncologist and were told that the best option was surgery to remove as much as the lump as they could and then chemotherapy from there. Internet research told us that an average life expectancy after diagnosis would be approx 24 months. Shalan had her surgery at the end of March that year and by the end of the summer had finished 4 chemo treatments. She had responded well to surgery and was doing great with chemo. She had no negative side effects, and we felt like we were winning the battle! By Thanksgiving the thing I was most thankful for was that Shalan was cancer-free! 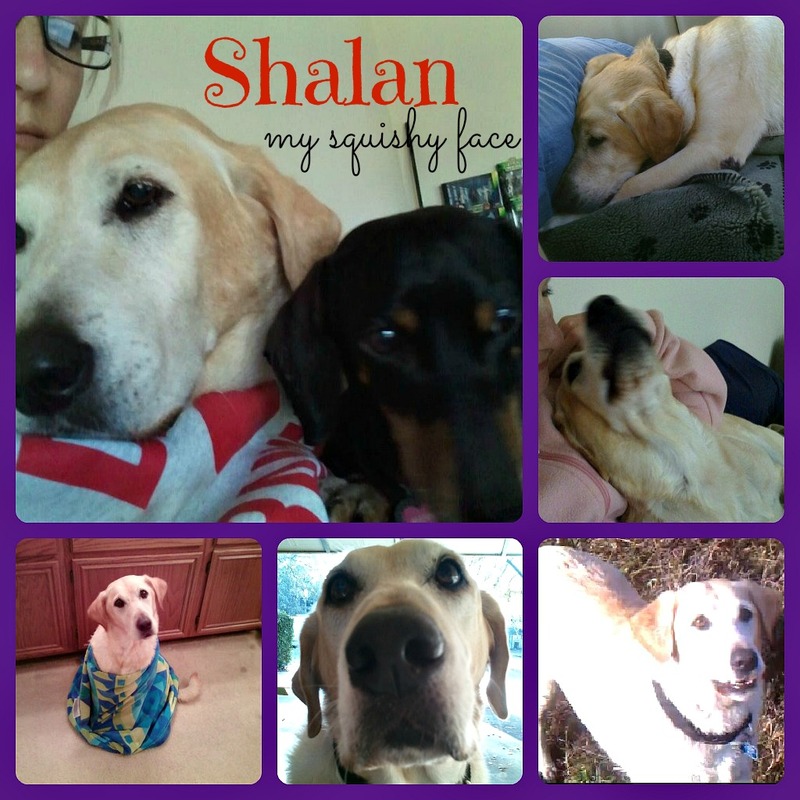 Unfortunatly, about a year ago Shalan's cancer returned. She went through some more chemotherapy and even a round of an experimental drug but her body stopped responding. It was time to just keep her comfortable. I was able to take Shalan swimming a couple times last summer, and we went for one last run together at Brushy Creek park in August before school started back again. 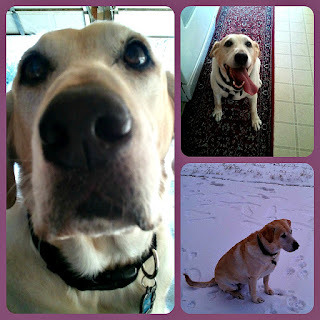 Shalan was my first running buddy: read about our journey here. Shalan was spoiled rotten, getting anything and everything she wanted, for the next few months. On January 12th I was told that her time was coming and on January 18th, cancer won. I am so thankful that I was able to spend so much time with her and was able to say goodbye. She was given 2 years, but she fought for 3. No one could believe that she had cancer by the way she acted. She loved to run with me, go swimming, play hide and seek, and harass me for snuggles and goodies. I miss her every single day, and will walk with Princess Wiener in the Mighty Texas Dog Walk at the end of March in honor of her- she was truly a Mighty Dog. If you've ever had a dog, you know how true this is. Stir together the egg, peanut butter, banana, and honey in a medium bowl- blend thoroughly. Stir in the flour and wheat germ, mix well. Turn dough out onto a floured board and roll to aprx 1/4" thick. 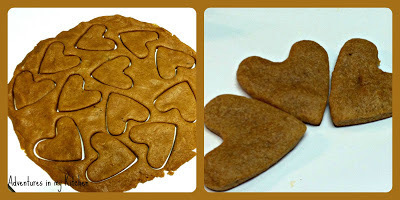 Cut cookies with cookie cutter and place onto baking sheet. Brush tops with egg whites. Bake until dried and golden brown- aprx 30 mins, depending on the size. Remove from oven, cool completely. 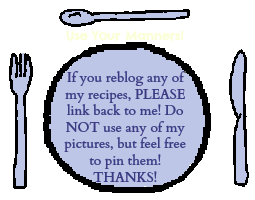 Note: I didn't always roll out dough and cut with cookie cutters- sometimes I just dropped tablespoons of dough onto the backing sheet- I'm pretty sure Shalan didn't mind that they were lump shaped instead of bone shaped. This post has me in tears Sue! Love you and that Angel Baby Shalan so much!!! She was certainly EVERYONE'S Sweetie-pie...missed by anyone who knew her. This is beautiful and totally explains Big Fat White Dog. She was extraordinary and will be forever remembered. Rest in peace gorgeous. I'm greatful I had the chance to say goodbye before my move. Thank you for posting this Susan! What a sweet post. Sending big hugs your way.